It looks like you landed on a page that's still under construction. 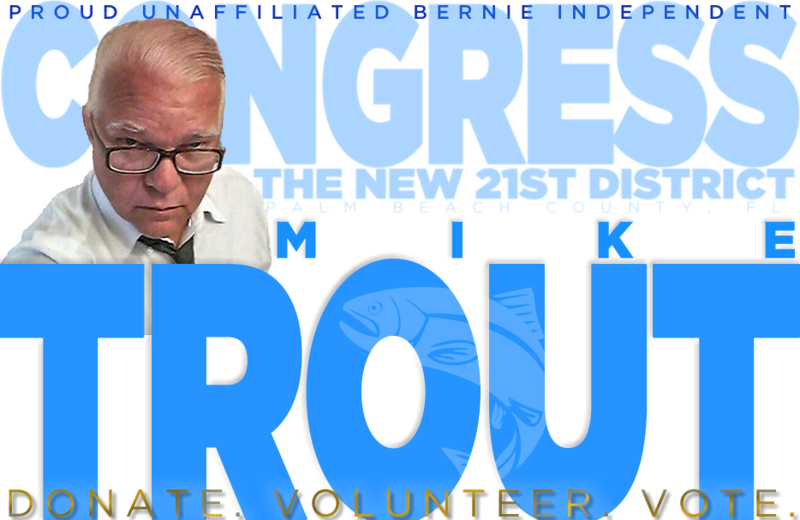 ABSOLUTELY NO PARTY AFFILIATION :: DONATE. VOLUNTEER. GET OUT THE VOTE.